Find your polling place for your precinct. 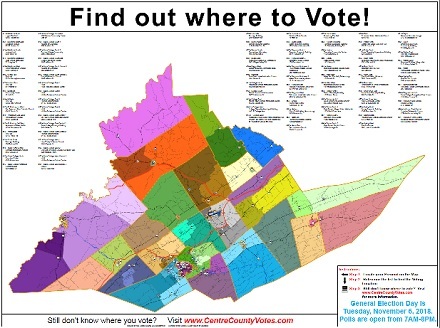 Date, times and other information about the 2019 Municipal Primary and Election. 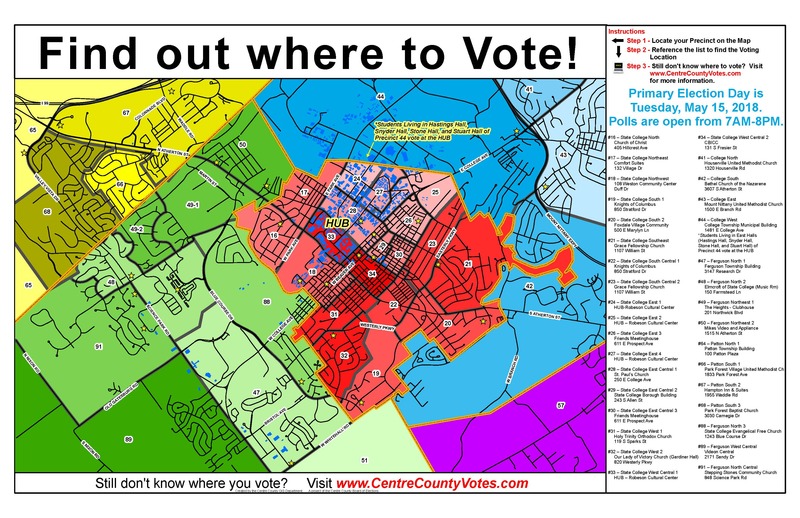 If you have voted in your precinct before you will not need identification. If it is the first time voting at your precinct you will need some form of identification. Where can I find election results? 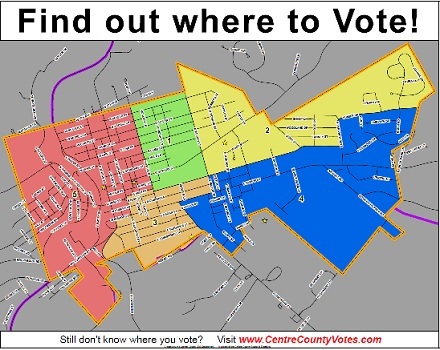 See unofficial results for the 2019 Municipal Primary and official results from previous elections.